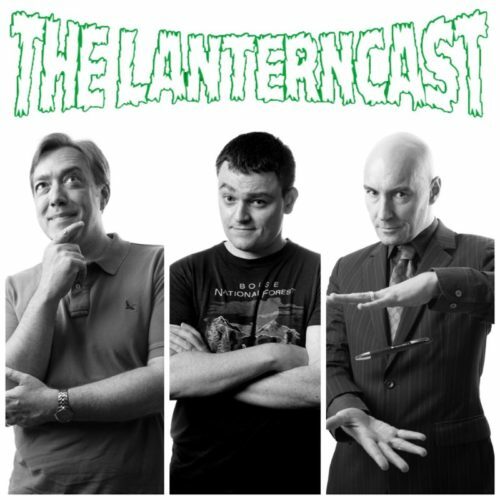 LanternCast Episode #318 – Supernatural Firsts! 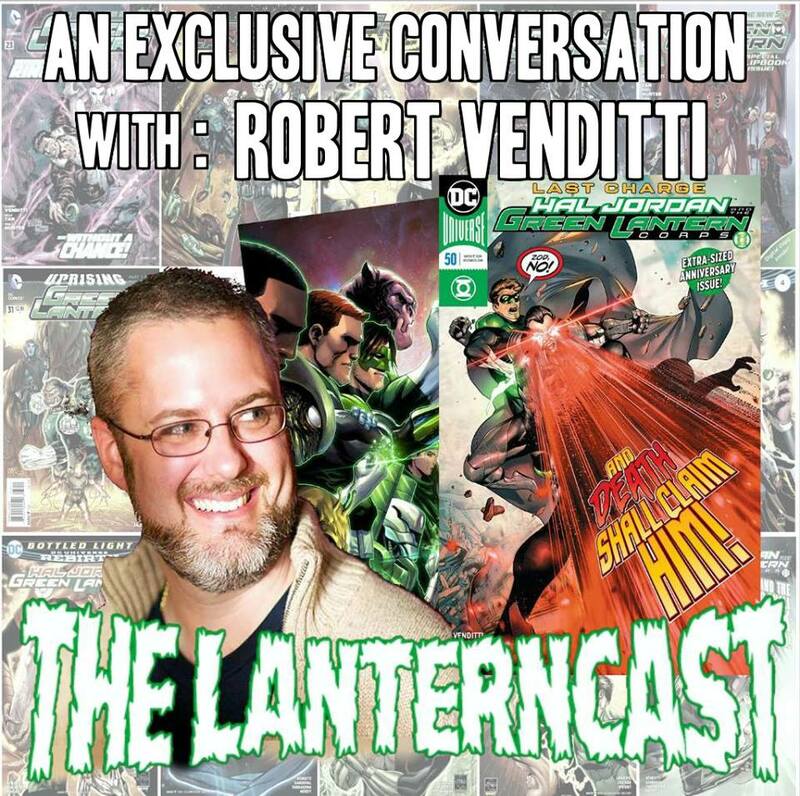 After a few minutes of sharing more Robert Venditti-related Green Lantern news, Chad and Mark recap and review some of each other’s first forays into the world of comics! 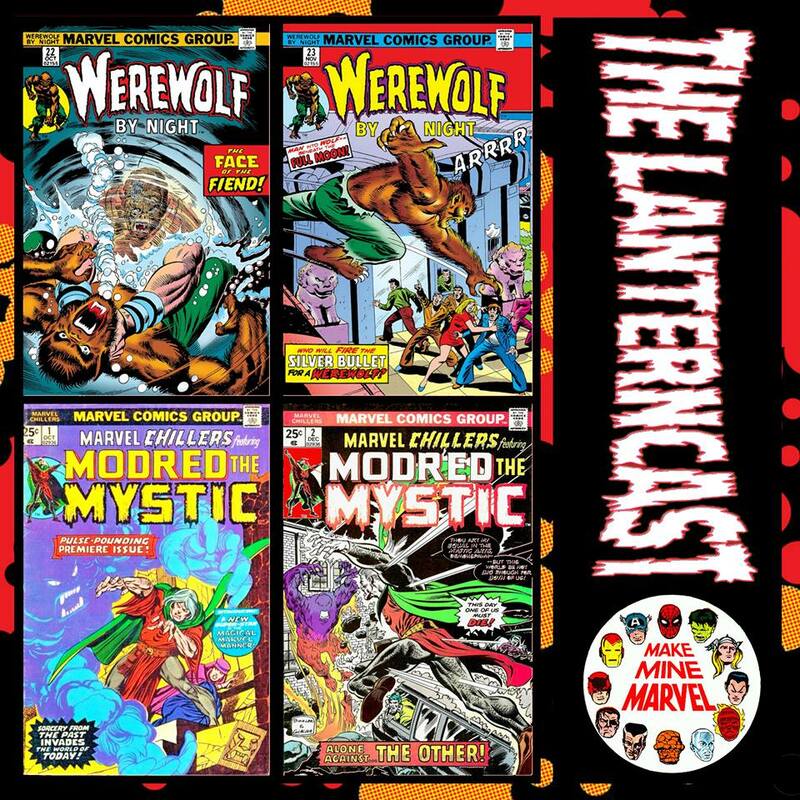 Werewolf by Night 22-23 and Marvel Chillers 1-2 are the books up for discussion this time! And while chosen at random, these two titles have a great many things in common! 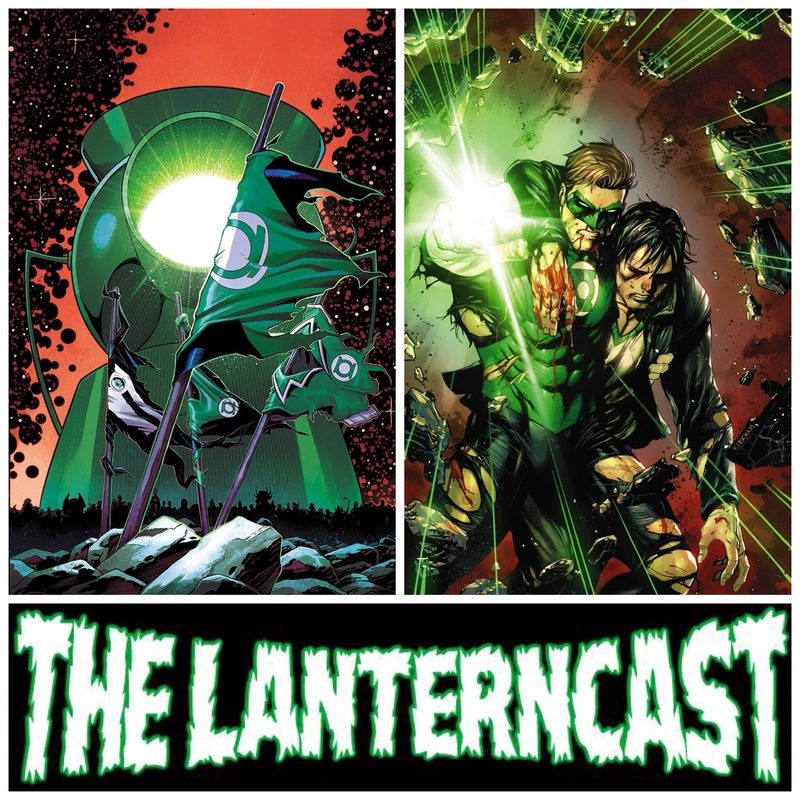 LanternCast Episode #317 – Hal Jordan and the Green Lantern Corps #39-41! 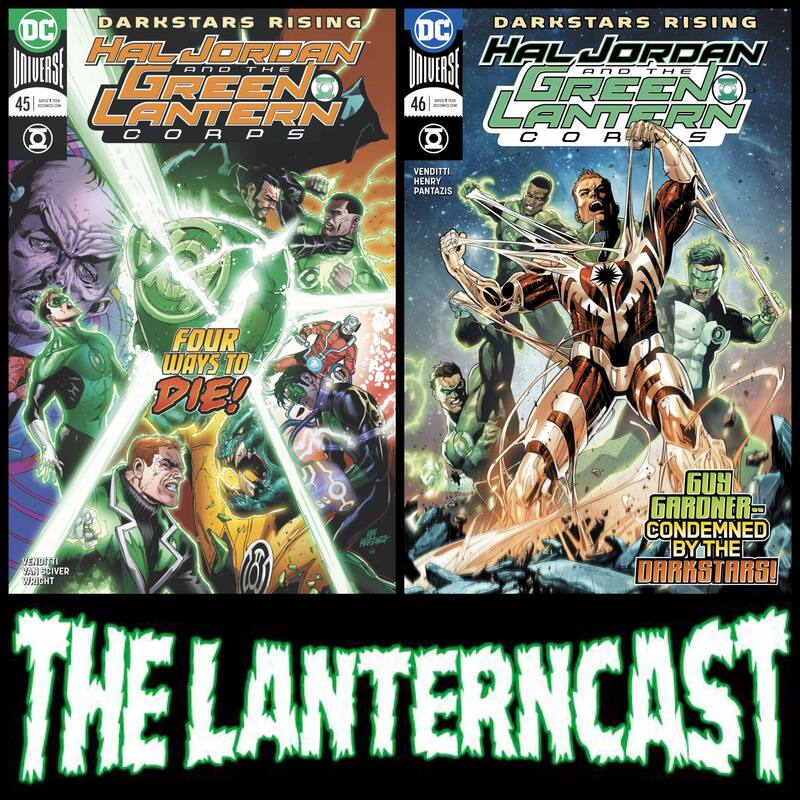 “Zod’s Will” comes to an end (of sorts) as the Green Lantern Corps arrives and General Zod goes one-on-one with the Great One (Yeah, we mean Hal Jordan) as Chad and Mark dive into Hal Jordan and the Green Lantern Corps #39-41! 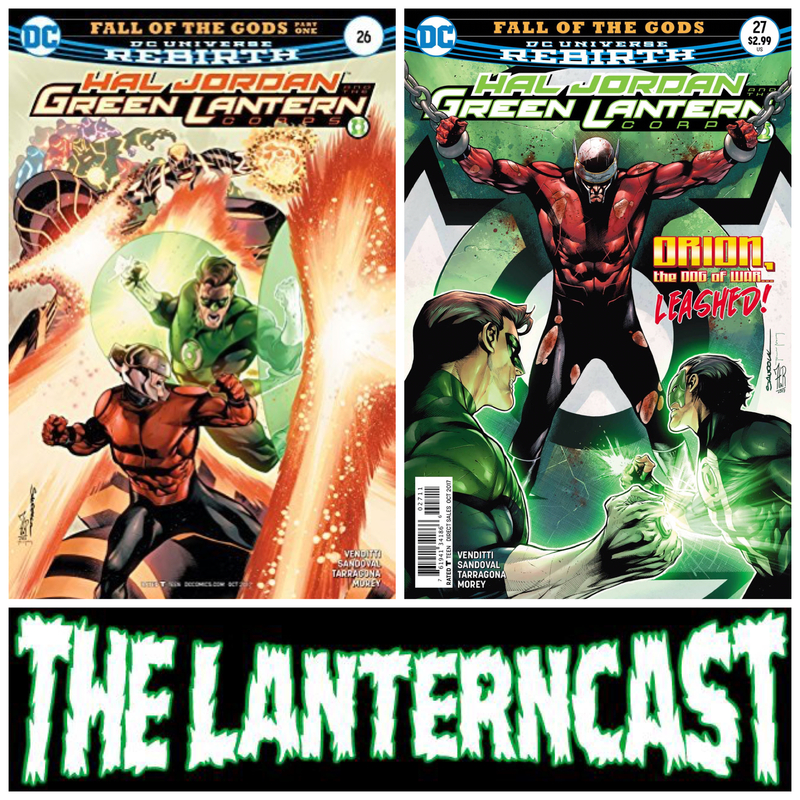 It’s time to play the episode and let the Hal wash over you! 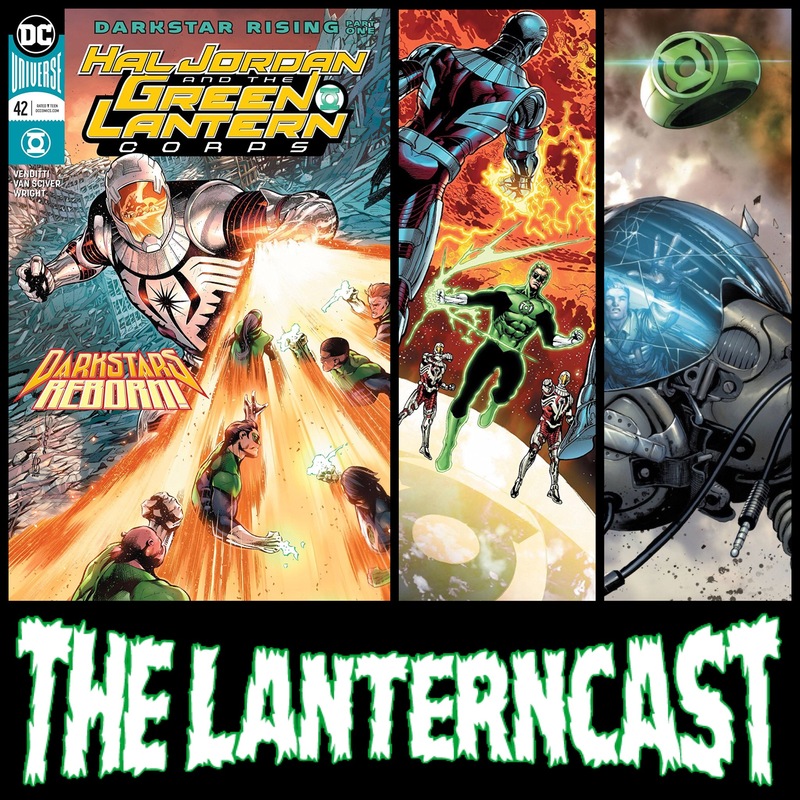 Also, if you ever wanted to record an issue review for the show, your time has come! Take a listen at the end to find out more! Oh, and HAPPY BIRTHDAY CHAD! LanternCast Episode #292 – Hal Jordan and the Green Lantern Corps #26-27! Chad and Mark return as they struggle to stay awake during the first two parts of the “Fall of the Gods” arc. 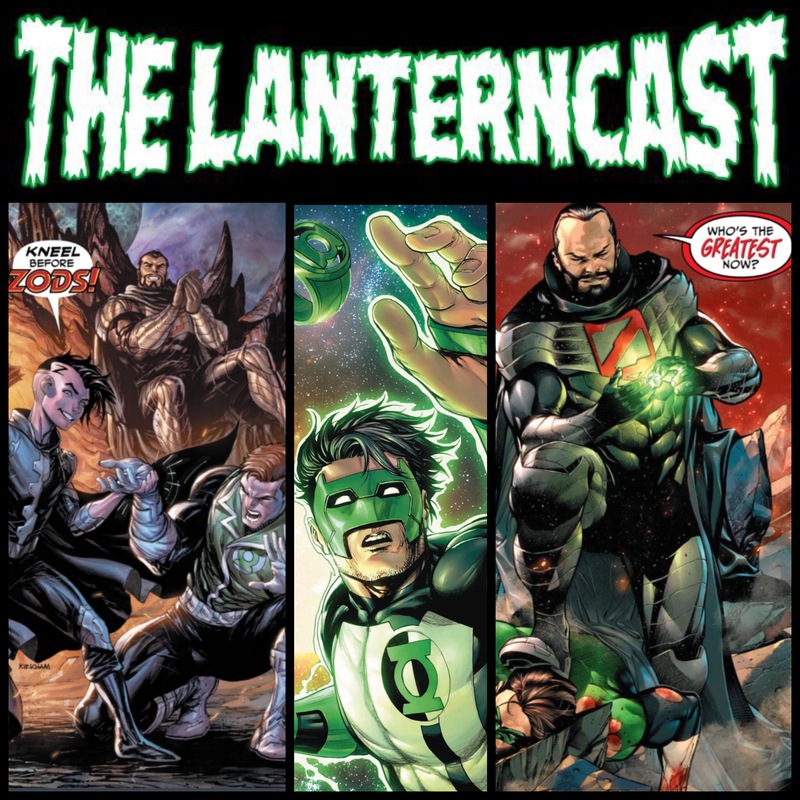 John and Guy bond, while Hal and Kyle get stuck dealing with Orion, who’s being hunted by some Celestial wanna-be! Yes, it’s as good as it sounds. 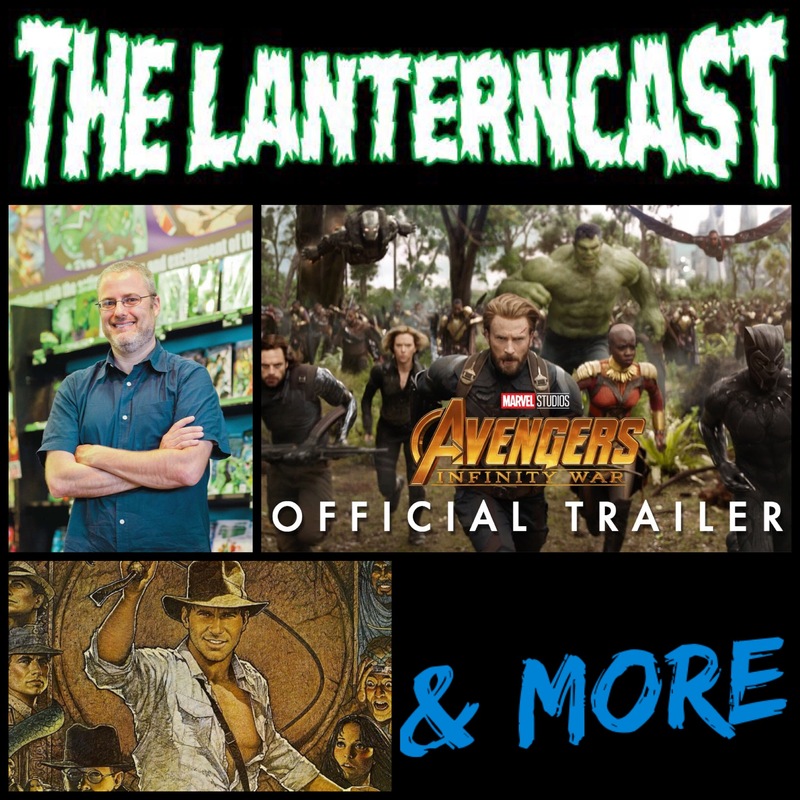 We top off the episode with some “Defenders” talk and a bit of listener feedback! 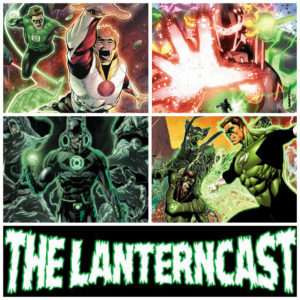 Email your thoughts or chime in on our voice-mail at 708-LANTERN!